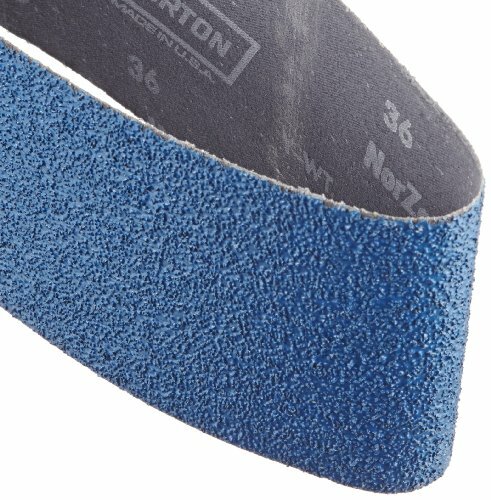 Norton 3X Portable Belts are ideal for high speed sanding and finishing on: Flat wood surfaces, plastic and fiberglass surfaces, grinding and finishing all metals, blending welds, wood planing. Job specific application guide on packaging simplifies selection. Grit 36 extra coarse. Handy pack. Measures 24" length by 4" width. View More In Abrasive Belts.